The Governor has called a special session that began this Monday morning October 10, 2016, to work out funding for a new NFL stadium, upgrades to the Las Vegas Convention Center, and more police officers. Thank you, Governor Sandoval, for not including ESA vouchers in the upcoming special session! Proponents of vouchers wanted the special session to include a “fix” for the voucher program’s funding mechanism, which was recently deemed unconstitutional by unanimous decision of the Nevada Supreme Court. But the Governor recognized – wisely – that any changes to the controversial voucher program should be thoroughly discussed – if at all – by the Legislature, without time constraints and with adequate public input. Based on the current pool of pre-applicants, the State would have to raise taxes or reallocate funding away from another program or service to find the $41 million dollars a year to pay for private education vouchers. That’s a lot of money! Wouldn’t that money be better used to support quality early education for more students? Couldn’t that funding be used to improve curriculum or reduce class sizes? In addition to the needs of our public school students, our legislators need to think about what businesses look for when deciding which state would best suit their needs and the needs of their workforce. There has been talk about diversifying the Nevada economy. One of the first things new businesses look for is a broad, well-educated workforce. 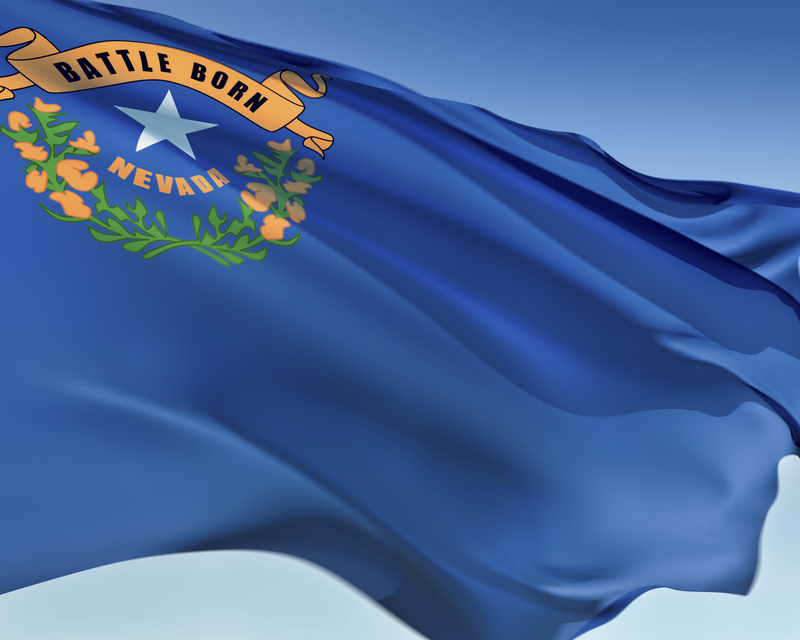 The Nevada Supreme Court ruling gives the Nevada Legislature time to carefully evaluate what is important for our state and its residents. The Governor understood that, and we strongly support his wise decision not to include vouchers in the special session. A copy of the Proclamation that legally convenes a special session of the Nevada State Legislature is located here.